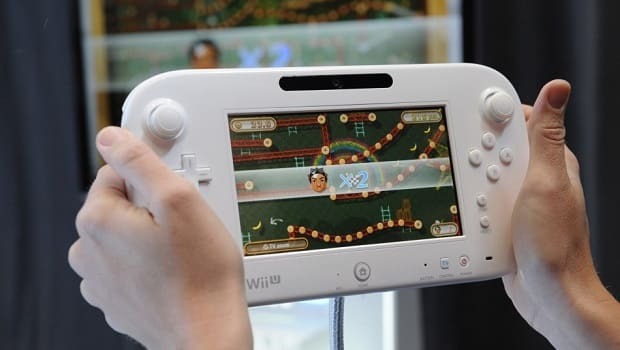 Developers will require time to experiment with the Wii U GamePad before it is used in more innovative ways, Double Fine’s Ron Gilbert has explained. So far, it can be perhaps said that ZombiU is the only game that has truly shone in terms of its implementation of the Wii U GamePad. He continued, “We know there’s something really cool here, and what you’re probably gonna see is a lot of developers just trying a whole lot of different things. And it’ll probably be about a year before you start to see games just completely nail exactly what that controller is for.